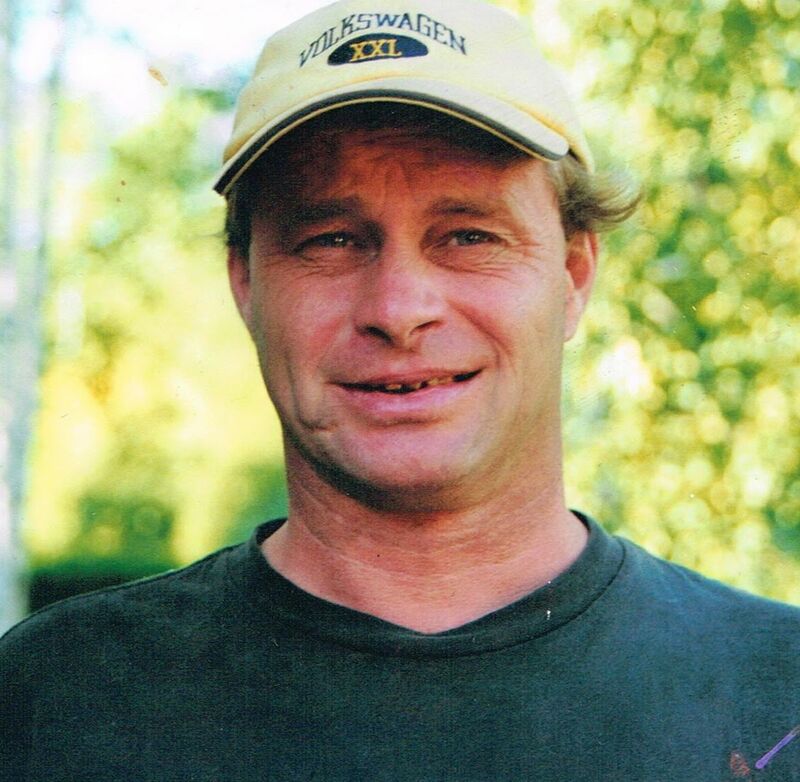 Of Sauble Beach, passed away suddenly at his home on Tuesday, March 25, 2014 in his 53 year. Father of his beloved son Justin. Son of Joyce and the late John Marlow. Brother of Stephen and his wife Adrienne, David, Christopher and his wife Veronica, and Andrew and his wife Nancy. He will be sadly missed by his nieces and nephews. Cremation has taken place. Family invite you to the Thomas C. Whitcroft Funeral Home & Chapel, 814 Bruce Rd. 8, Sauble Beach (519) 422-0041 on Sunday, March 30 from 2-4 pm to share music, memories and refreshments during a memorial gathering to celebrate Peter’s life. Donations to the Heart and Stroke Foundation or Bruce Peninsula Sportsmen Association would be appreciated.